I'm very happy with these nappies, my little girl is about to use size four nappies. She wore them to bed and they did not leak overnight. I love the fact they are better for the environment as I felt guilty sending my black bin out for to the brim with the other disposable nappies that don't decompose. I've had to use less cream on her as the nappies have less chemicals and are more breathable. I feel much happier knowing they are better for my baby and the environment. 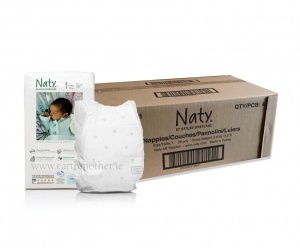 Great nappies at a great value price! 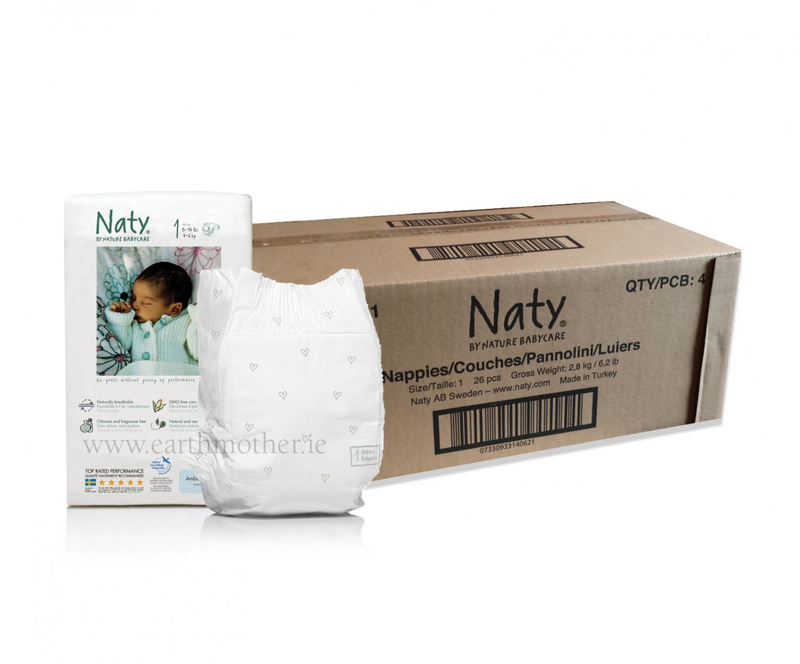 This is definitely the best fitting, most comfortable nappy I've used on my kids (except cloth!). 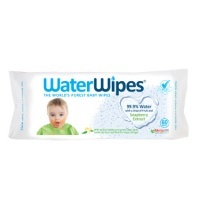 There's no nappy rash and leaks are very rare, even when you suspect you're facing a major blowout! And there's no plasticky odour surrounding your child.